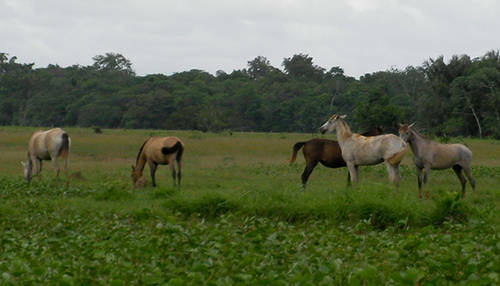 Due to the fact that the island horse population is isolated geographically, they have remained relatively pure since, & natural selection has shaped their characteristics. 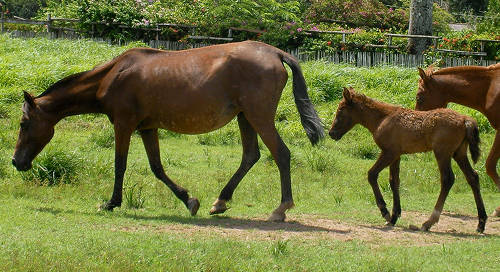 Until recently however, as several other horse breeds have been introduced to the area. Do you have images or know more about the Marajoara breed? I’d love help completing this page, please contact me to get involved.